If you've been reading this blog for long, you know I have a thing for s'mores. I've made these s'mores kits a few times, and I think they are the cutest idea! 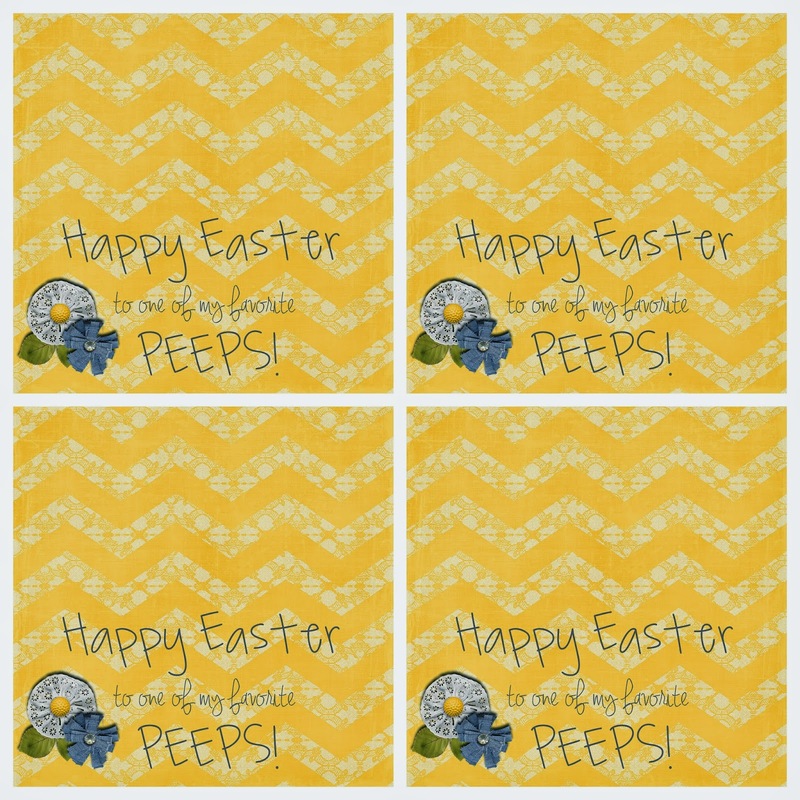 You can make them to pass out to friends and family this Easter! To make these s'mores kits: Put a halved graham cracker, a mini Hershey bar, and a bunny Peep inside a plastic bag. Then print the image on cardstock, fold it in half, and staple it to the top of the bag. What a cute idea! 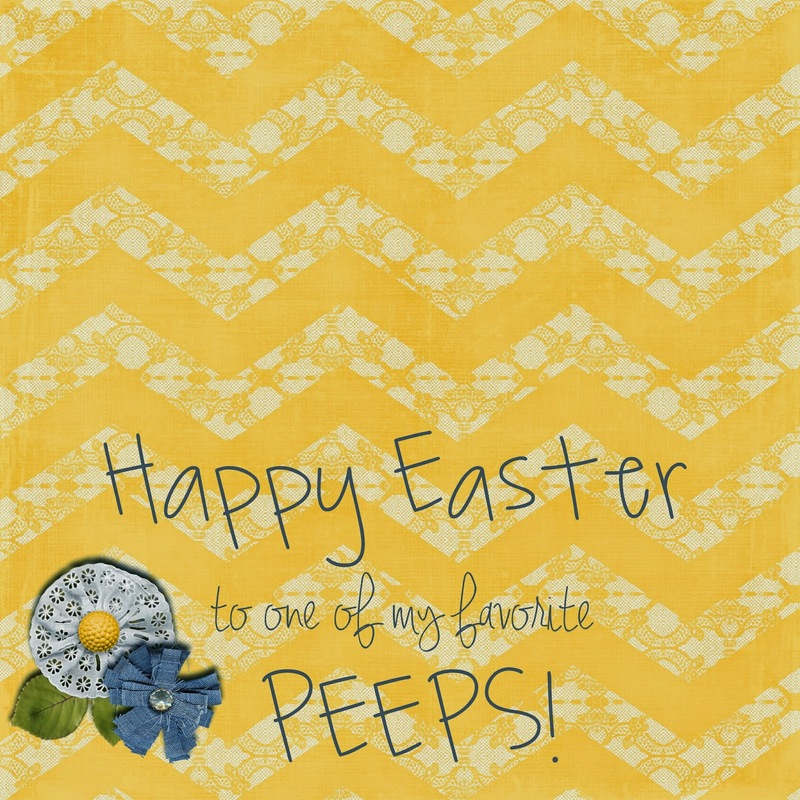 I love me some s'mores too, but s'mores + peeps is perfections! Yum!! So so so so cute! These would be perfect for my 2nd graders. S'mores are my favorite!